Our yearly social events are a great way to meet colleagues from around the country. 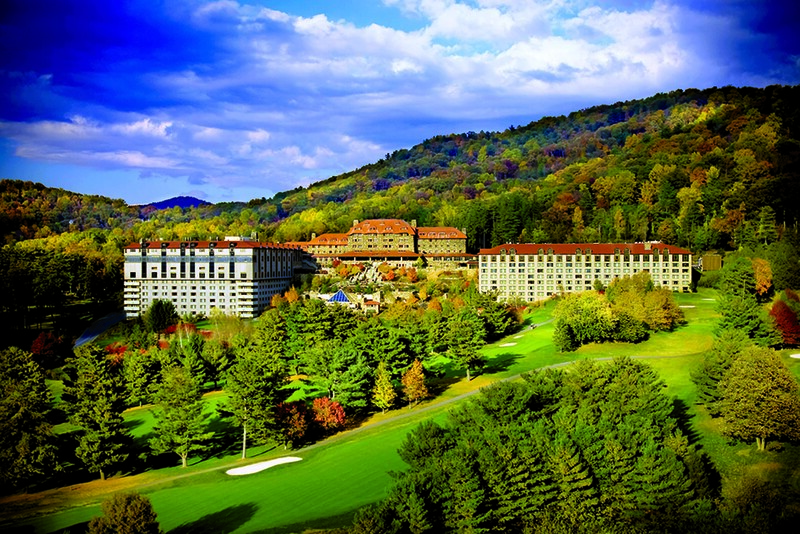 Looking for an opportunity to network with colleagues and visit the Smokey Mountains this fall? Look no further than the North Carolina Rheumatology Association Fall Social Event September 14 – 16, 2018. 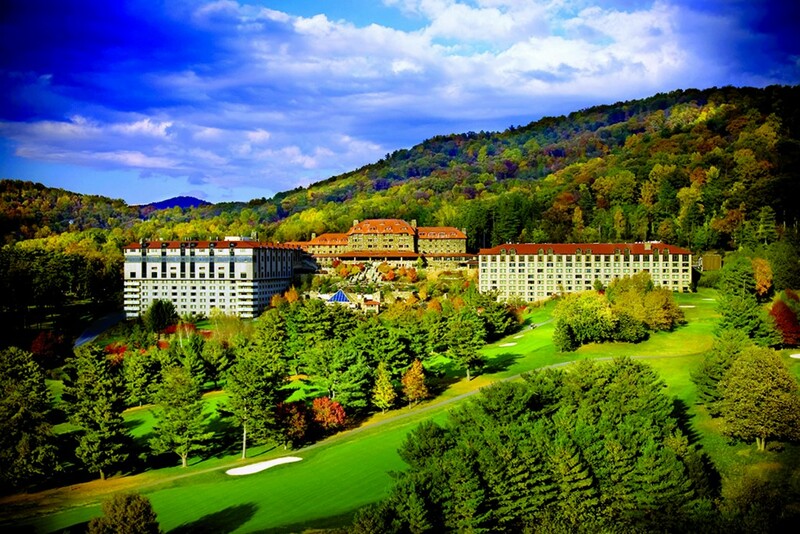 For accommodations, call The Omni Grove Park Inn Reservations department at 1-800-438-5800. To receive our special rate of $319/night, you must make your reservations before August 24, 2018. NCRA has a limited number of rooms therefore we suggest booking early. To learn more about reservations, click here. NCRA will provide breakfast for you and your immediate family each morning. Enjoy the breakfast buffet in the hotel, charge to your guest room. The charge will be transferred to NCRA’s master account. Grab a box lunch on Saturday before heading out on your adventure. We will have a survey closer to the event to determine you and your family’s needs. Join your colleagues Saturday night for a reception from 6 p.m.–7 p.m. and then dinner from 7 p.m.–9 p.m. NCRA will provide babysitting for your younger children. Please call 1-800-438-5800 to make your reservations. NCRA will have attraction discount cards, maps, etc available when you check-in at the hotel.